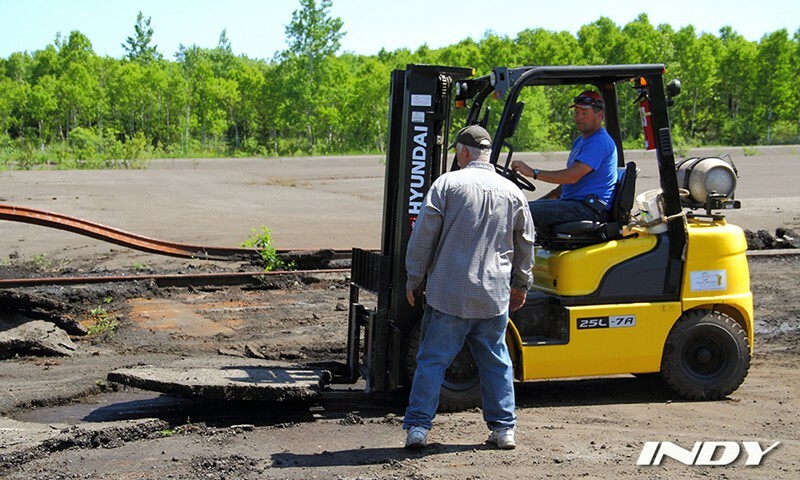 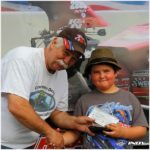 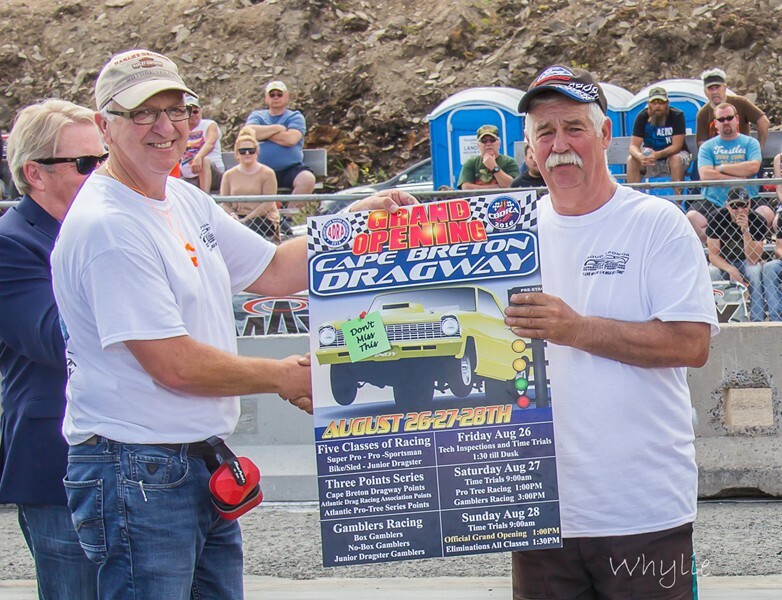 Gary is truly a valuable asset to drag racing in Atlantic Canada. 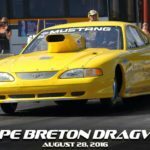 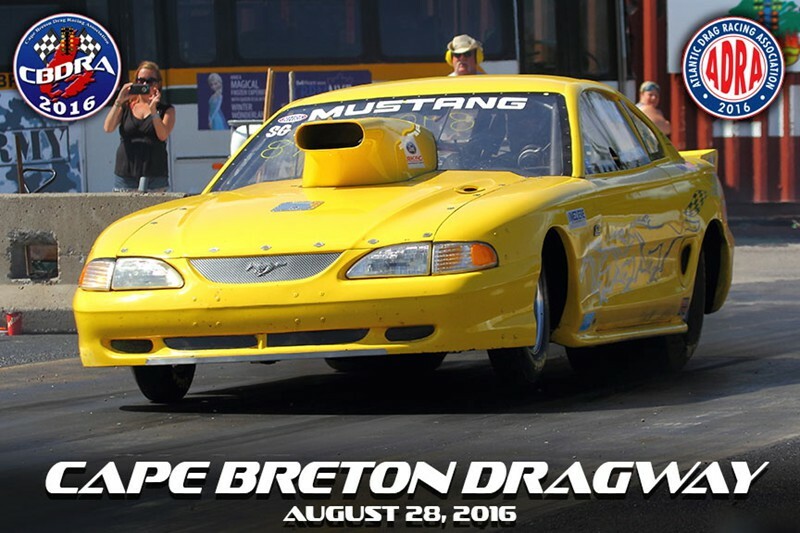 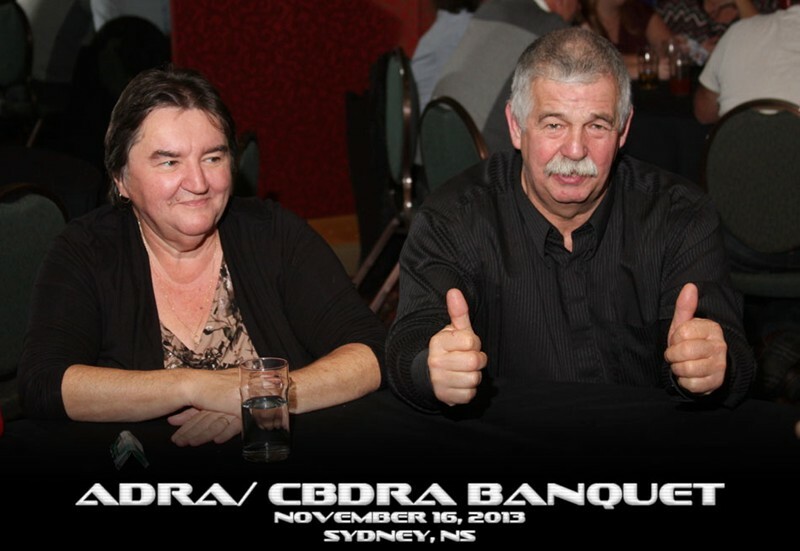 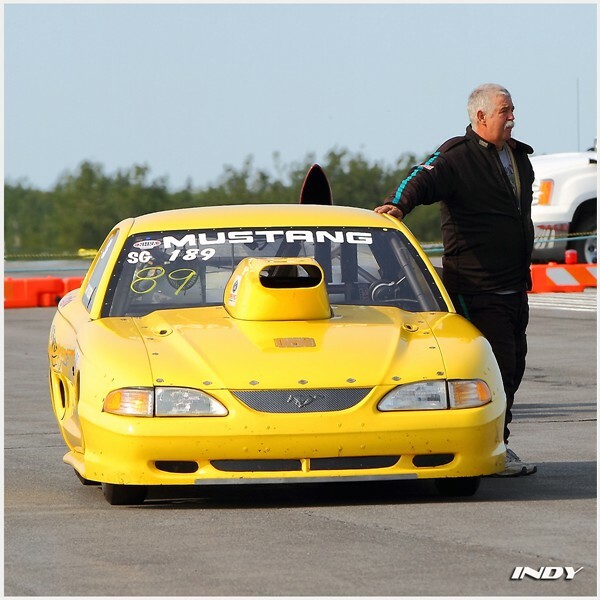 Since the early 1990’s he has been the president of the Cape Breton Drag Racing Association (CBDRA). 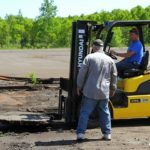 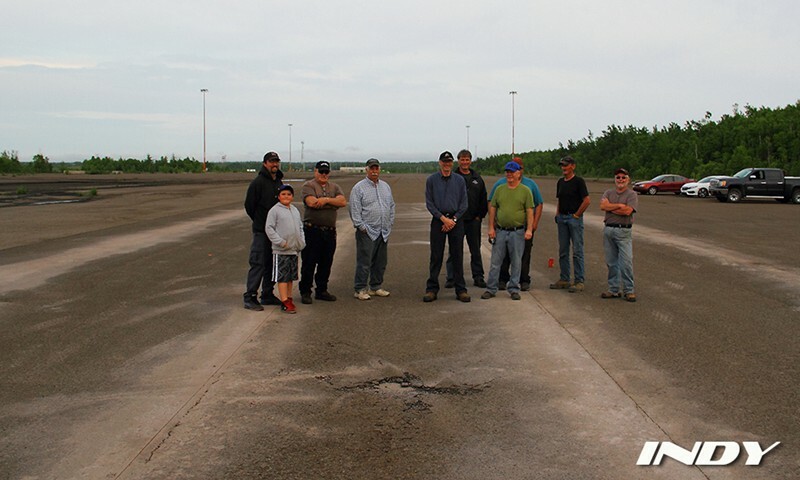 For 16 years, Gary’s leadership has been responsible for hosting drag racing on a rented facility at Sydney’s J.A.Douglas McCurdy Airport. 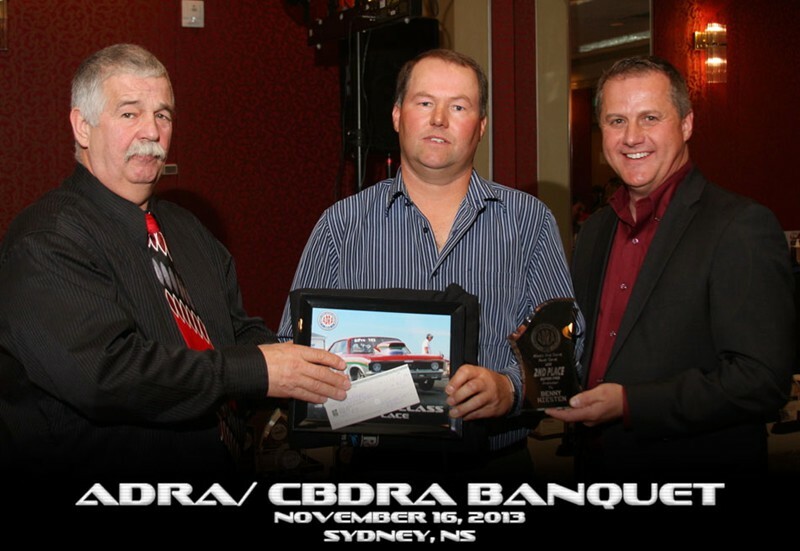 Under Gary’s direction, the CBDRA hosted four races each season and provided the Atlantic Drag Racing Association with a fourth venue. 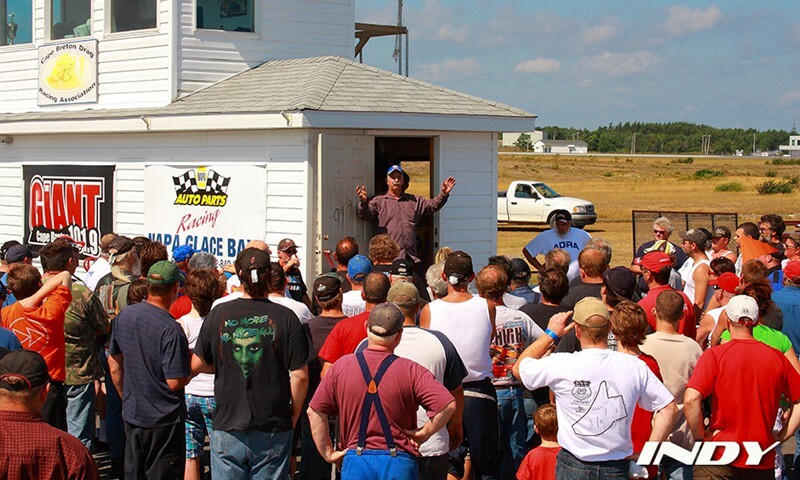 Gary led every part of every one of these events. 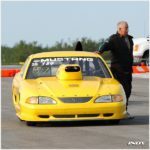 His hands have been a part of every piece of the entire drag racing puzzle. 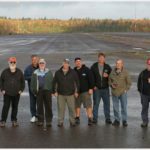 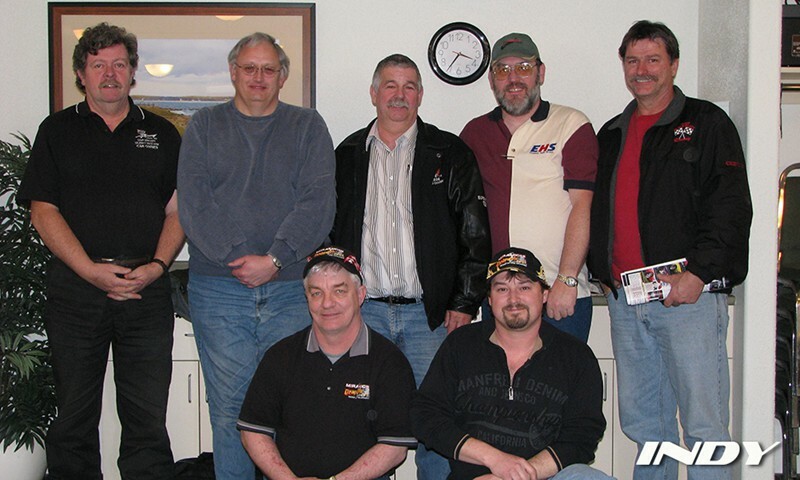 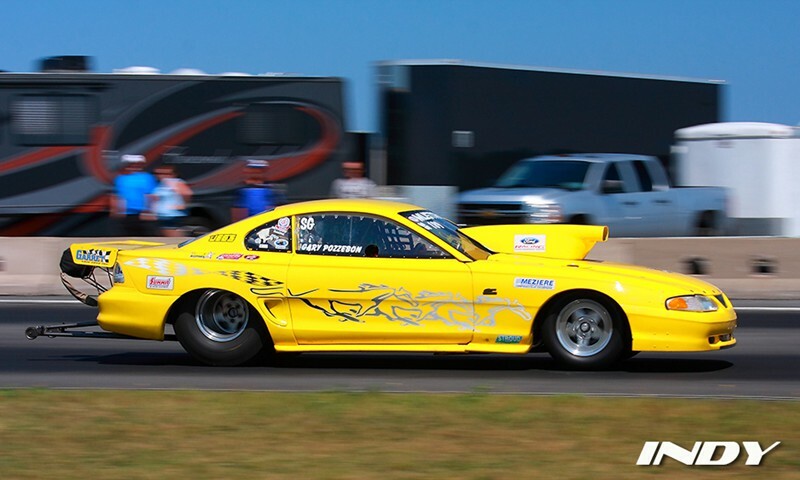 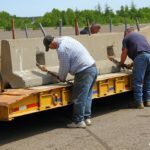 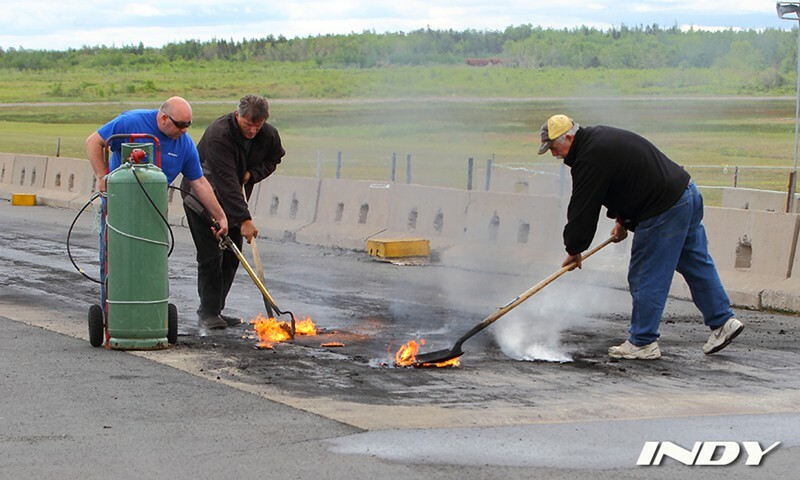 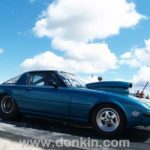 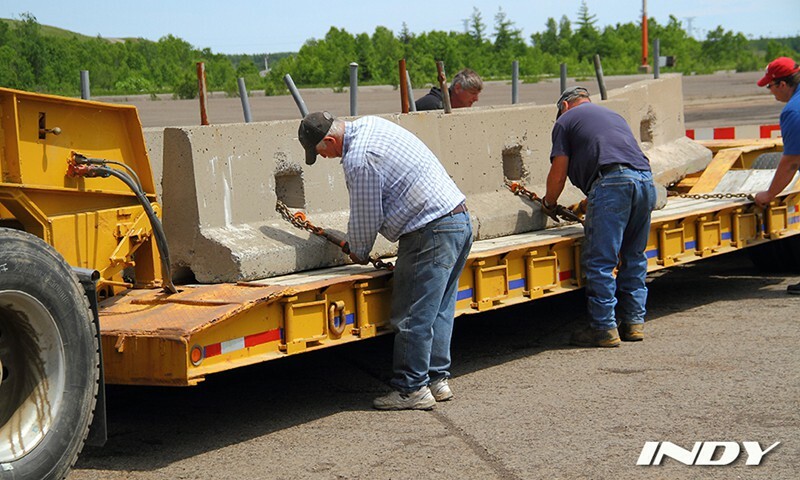 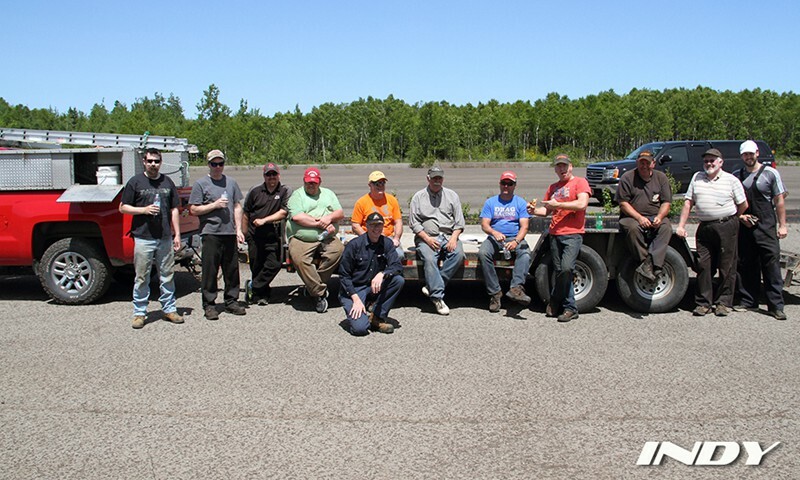 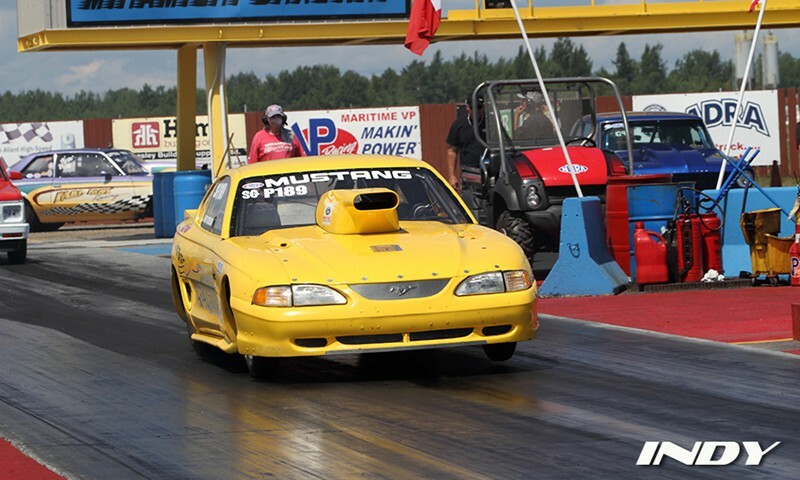 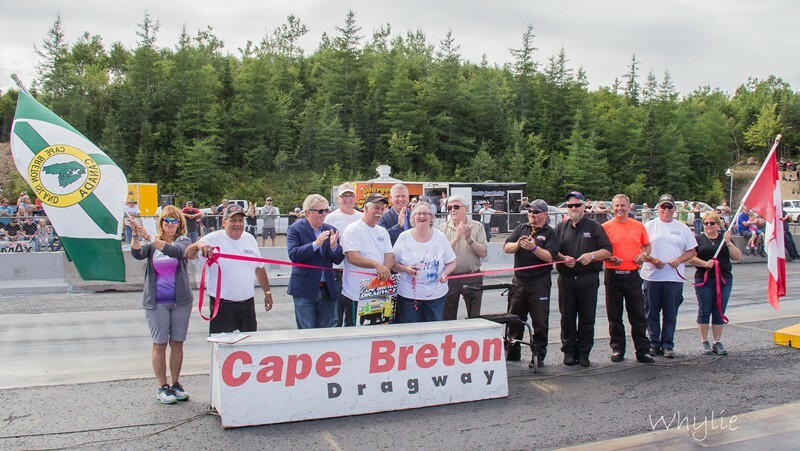 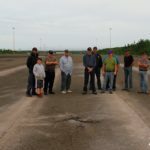 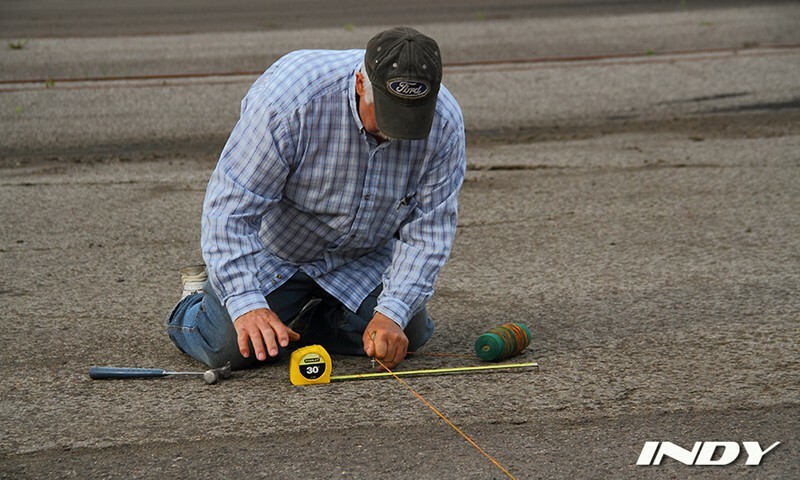 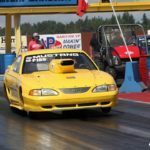 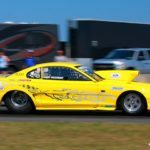 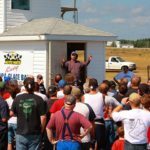 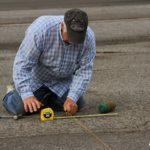 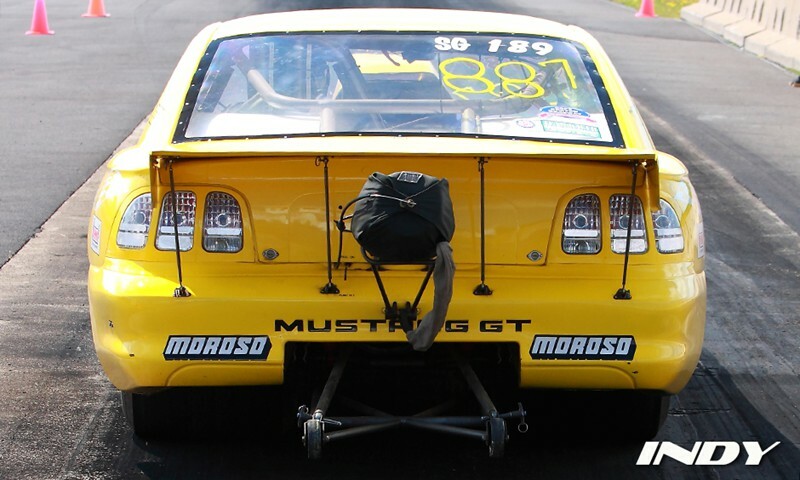 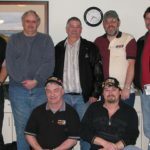 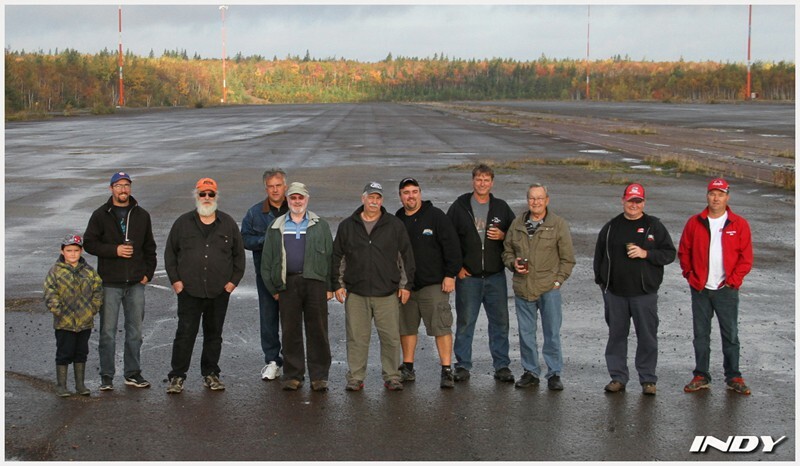 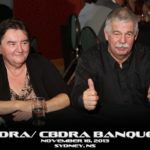 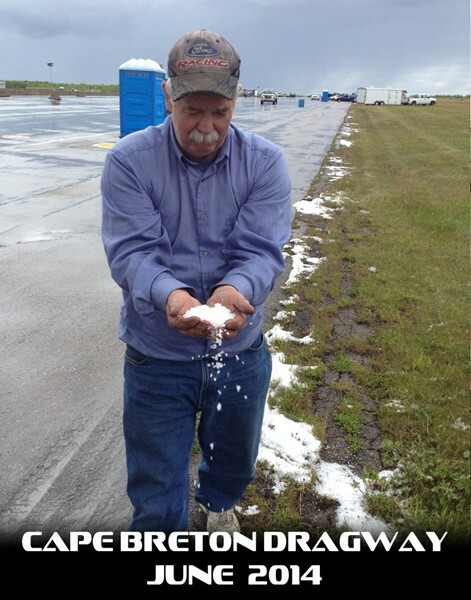 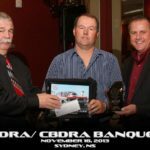 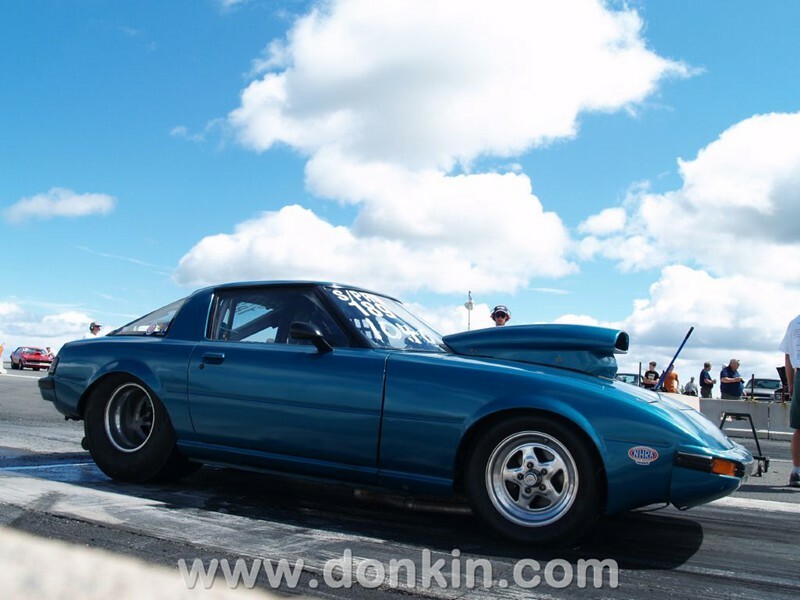 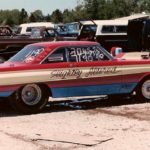 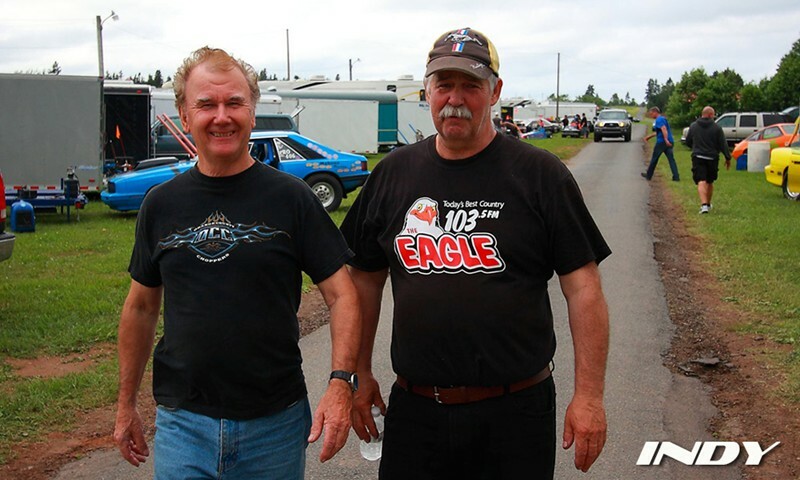 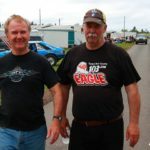 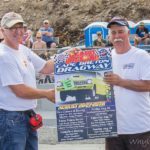 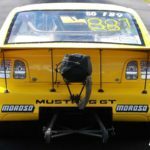 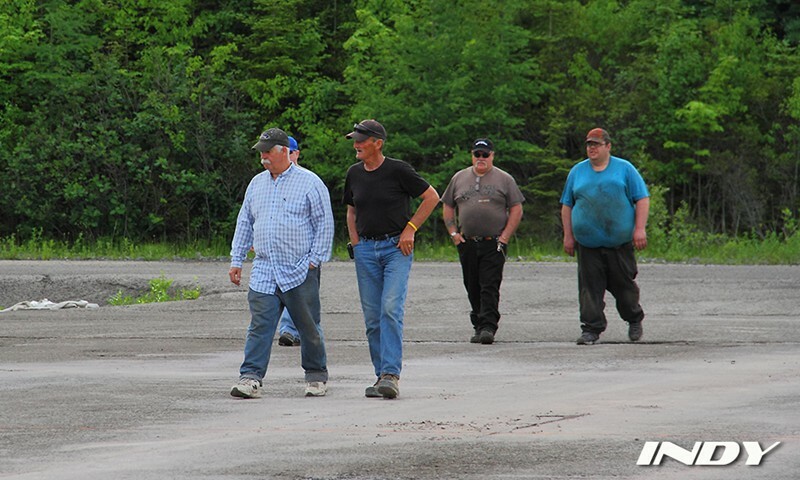 With Gary’s knowledge of bureaucratic process and expertise in drag racing along with his leadership drive to organize a team of volunteers and a network of sponsors, and three levels of government their association was able to build the new Cape Breton Dragway. 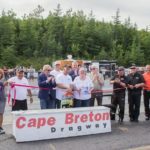 Its grand opening was held in August 2016. 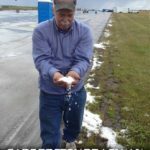 That was a monumental achievement. 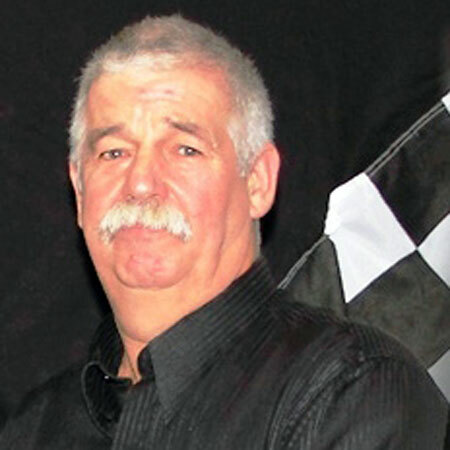 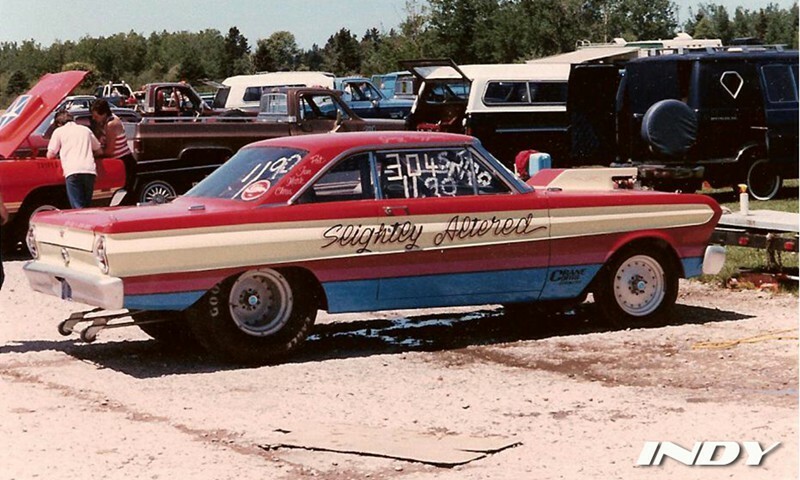 As a racer, he was well known all over Atlantic Canada for regularly competing in the Super Pro/Super Gas categories.